The IRS treats Airbnb like any other independent contractor income. You will receive a 1099 k form at the end of every tax year from Airbnb. It will detail your business income through the site and the rest is up to you. Before we tackle the issue of tax in relation to a vacation rental home, we recommend reaching this resource from Ernst & Young and some tips offered by Airbnb about taxes. You should also review our post about insurance so you’re well informed about the constraints around whether or not you can even insure your property for renters. Lastly, check out this well-written article by Forbes on the topic of vacation rentals. Which tax forms do I file? Do I need a 1099…..Does Airbnb EVEN provide me a 1099? How can I lower my estimated tax exposure? How can I keep track of all my expenses?…..oh goodness….I have so many expenses. Use the vacation house yourself 14 days or more during the year or at least 10% of the total days you rent it to others. Portland resident Alice Chan earns extra income by renting out her vacation home on the Oregon Coast several times a year. These days, she is careful to keep the total rental time under 14 days—a tactic she recommends to others. The rule is simple: you don’t have to report rental income if you stay within the 14-day rule. However, because of reporting laws, companies like Airbnb, HomeAway and VRBO may report to the IRS all income you receive from short-term rentals, even if you rent for less than two weeks. If this happens, and you don’t include the income on your tax return, you may hear from the IRS. Don’t panic. You’ll simply need to prove the income qualifies for the 14-day exception. You are entitled to deduct all “ordinary and necessary” expenses to operate your rental business. Like the “B&B” in Airbnb, think of your rental as a bed-and-breakfast. 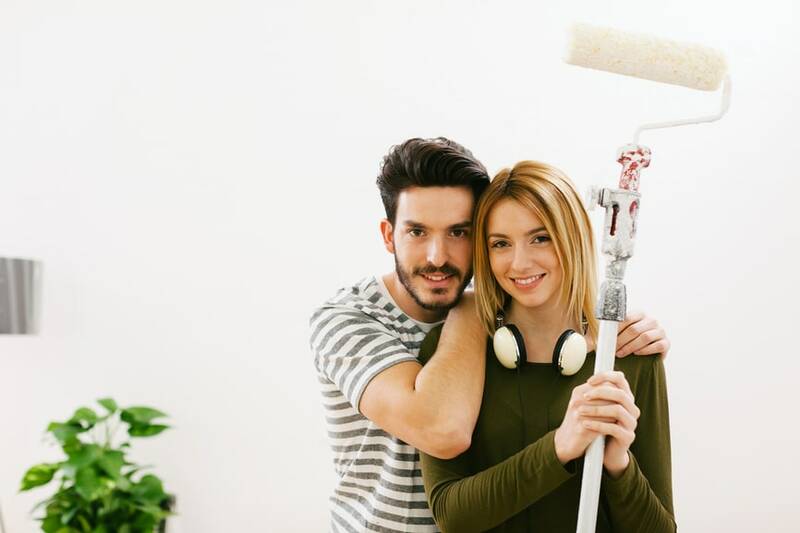 If you buy new towels for your guests, repaint the guestroom or put a bottle of wine on the table for incoming guests, you can deduct these expenses from your rental income. By keeping clear records and recording all money you spend on the business, you won’t have to go back through credit card statements for proof for the IRS. Airbnb, FlipKey and other short-term rental companies usually charge a percentage fee, called a guest-service fee or a host-service fee that is taken off the top of the rent that guests pay. When these companies send you and the IRS a 1099 form reflecting your house rental earnings for the year, it includes the amount of service fees. If you rented out your home or apartment for more than 14 days in the year, you can and should deduct this fee from your reported rental income. Since 100% of the fee was directly related to the rental use of the property, you can deduct the entire amount paid. A tax deduction is usually an expense that is incurred to help you generate more income. This helps reduce your tax liability…which means you pay less taxes…simple as that. You really need to keep track of all your expenses for your Airbnb unit. A powerful tool to help you record your Airbnb expenses is Bonsai. Anything you spend to earn more income can be wholly or partially used as a deduction. The more you can write off means more money in your pocket. You also want to stay compliant with your Airbnb tax situation and reduce your risk of tax penalties. Some state and local governments impose occupancy taxes on short-term rentals. These vary widely from one jurisdiction to the next, from the name of the tax—hotel tax in some states, transient lodging tax in others—to the rates and rules. In many cases, the host is required to collect the occupancy tax directly from renters and submit the money to the tax authority, but some companies, like Airbnb, collect and submit the taxes in certain cities and states. Airbnb understands that taxes are going to be around forever, so they have built some mechanisms in their system to help hosts by collecting and sending the taxes on your behalf. You still need to double check their accounting at the end of the year though! If you are self-employed, you have to pay self-employment taxes, as well as income taxes. Self-employment taxes cover Social Security and Medicare contributions for income you make when you are in business for yourself. When you rent out your home, make bookings and provide amenities, like coffee or breakfast, the IRS may treat you as being self-employed in the vacation rental business.